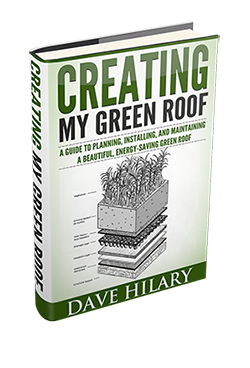 This page allows you to add your business or organization to the Green Roofs Directory. Just enter your information in the form below, and we will approve it ASAP. If you are a business interested in sponsoring Green Roof Plan, please get in touch here.